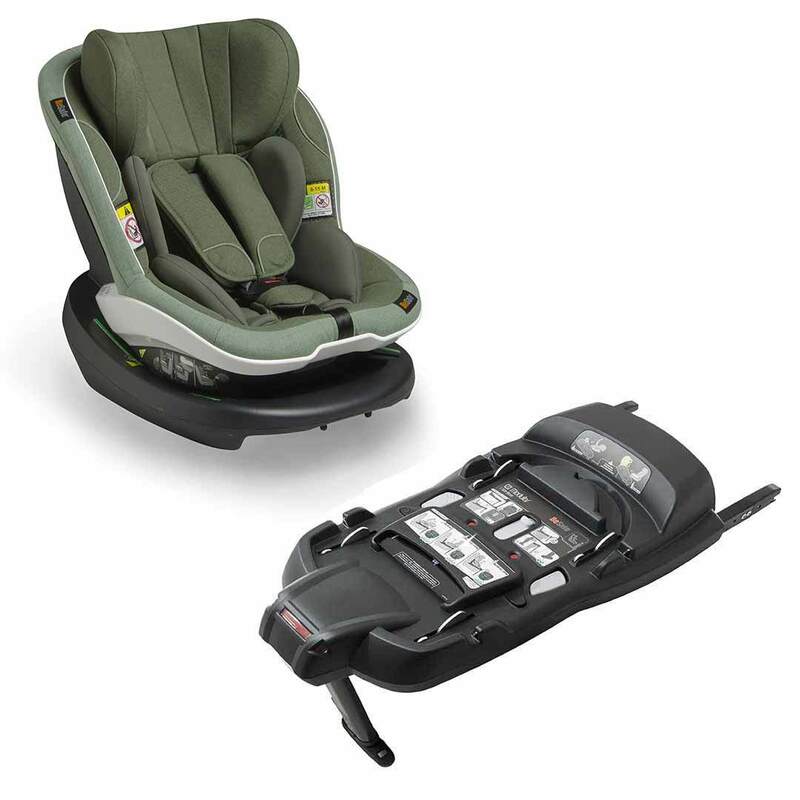 The BeSafe iZi Modular i-Size base is compatible with both the iZi GO Modular i-Size car seat and iZi Modular car seat (sold separately). Making installation easier, the base indicators ensure it is installed correctly. 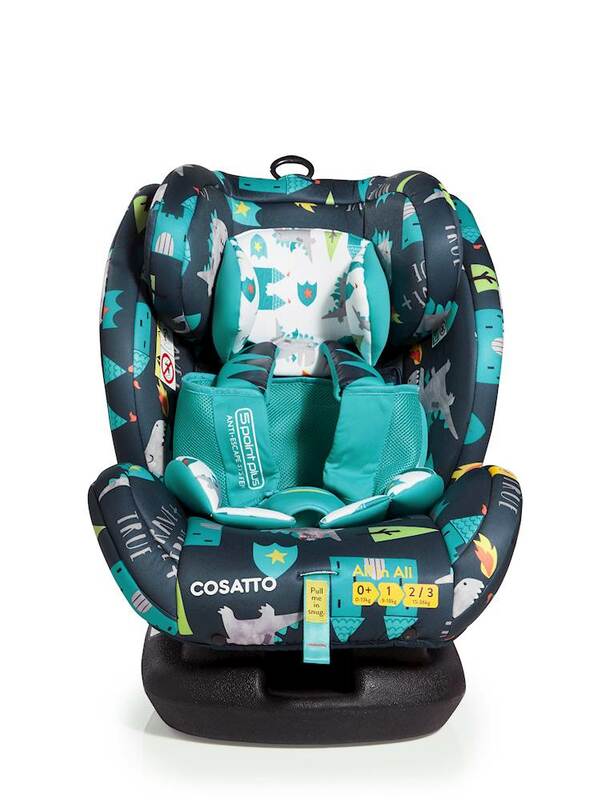 An Independent Exclusive Colourway!Save £100 with this limited offer on Car Seat & Isofix Base.The iZi Modular concept is the new innovative child safety system from BeSafe, used from newborn up to approximately 4 years! The toddler seat iZi Modular received the solid overall score «Good» in ADAC / Stiftung Warentest in May 2016. 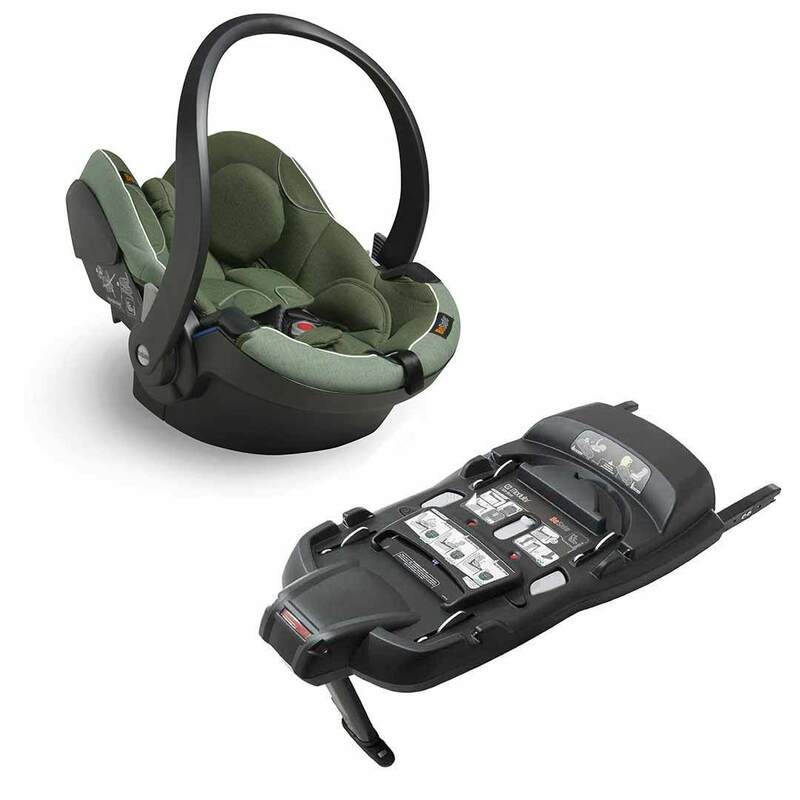 Save £100 with this limited offer on Car Seat & Isofix Base.The iZi Modular concept is the new innovative child safety system from BeSafe, used from newborn up to approximately 4 years! The toddler seat iZi Modular received the solid overall score «Good» in ADAC / Stiftung Warentest in May 2016. Cosatto All in All is the ultimate best buy in Mister Fox. 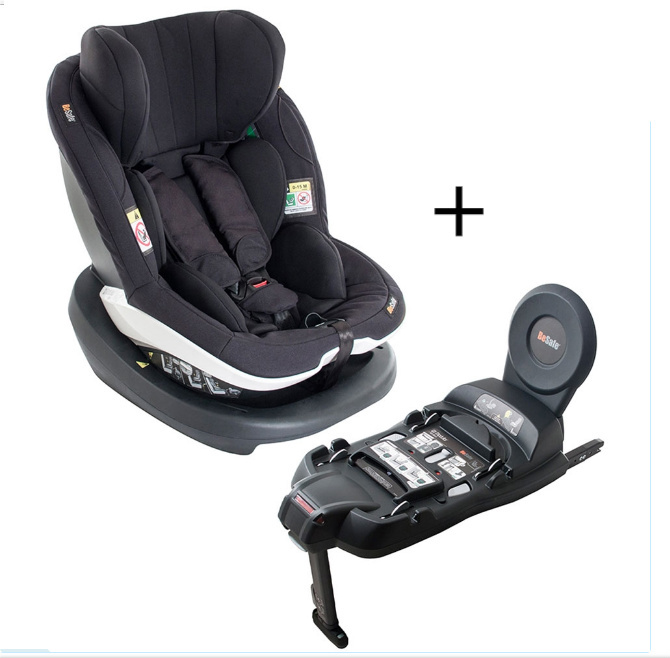 This complete from-birth package takes your precious passenger all the way to 36kg (approx. 12 years). 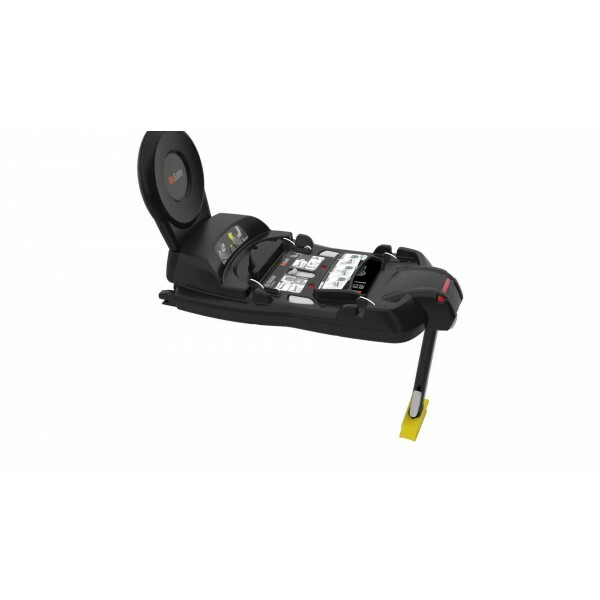 It fits rearward-facing up to 13kgs and forward-facing from 9-36kg. With ISOFIX and ISOFIT options plus belt fitting in all groups, All in All can fit in most cars whether they have ISOFIX points or not. 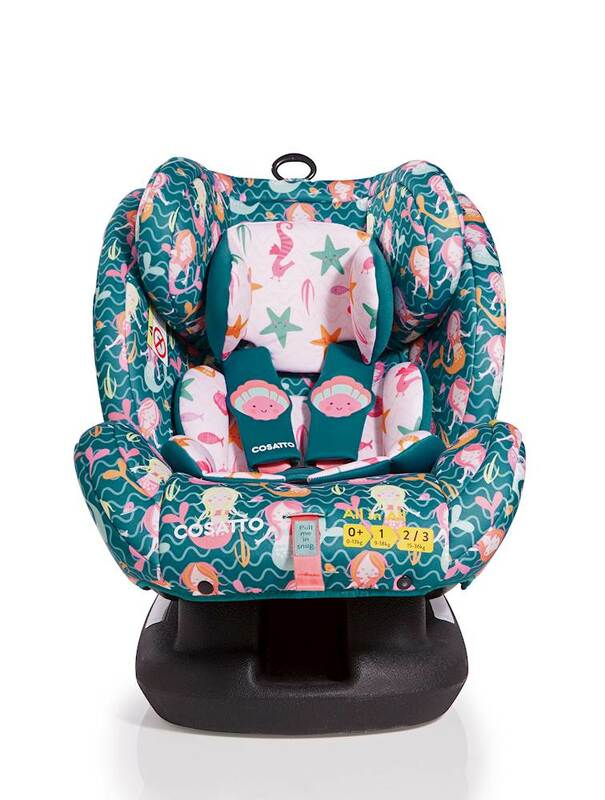 Isofix car seats, spin car seats, whatever you like to call these brilliant, safe car seats, we have the best supply of them that you will find! Spin car seats do pretty much what the name says, they spin. 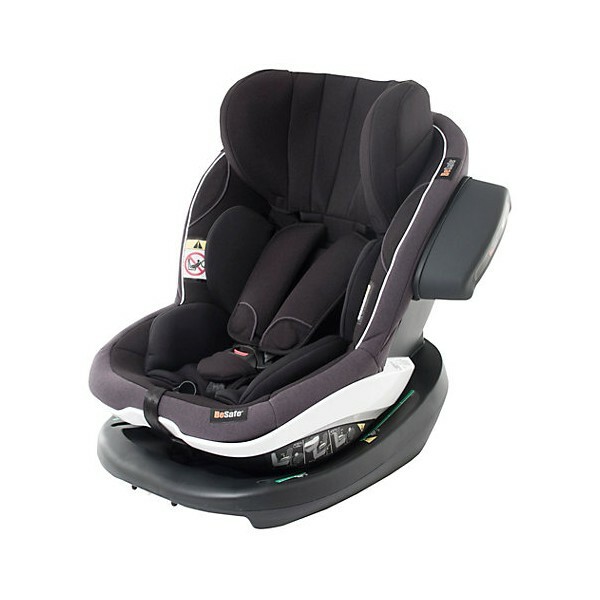 They are able to move 360 degrees round, which makes getting your baby or toddler in and out of the chair much easier. 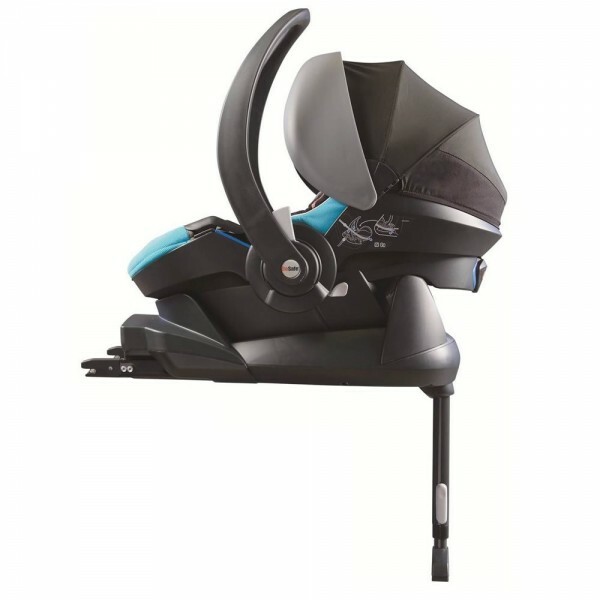 You are able to position the spin seat in any way that you want, whichever makes it easiest to get your baby in the car. 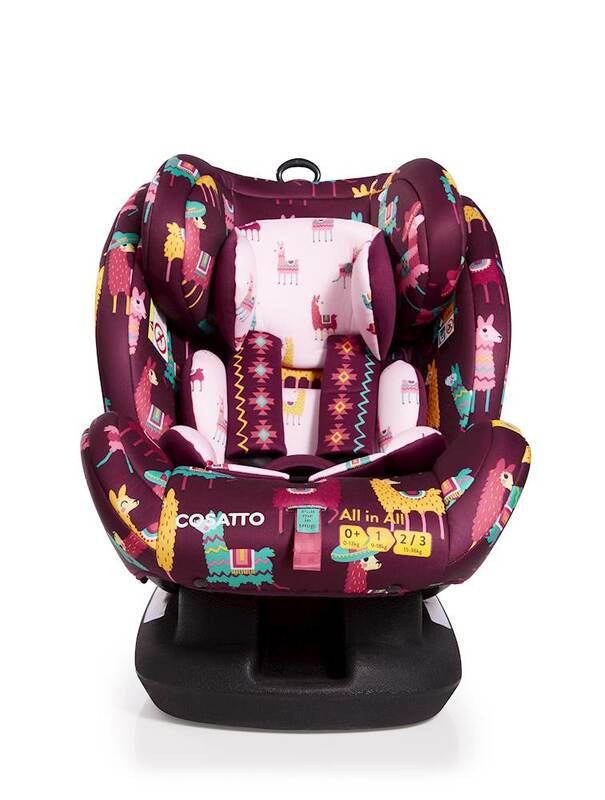 The fact that these Isofix car seats can be rearward and forward-facing means that they are future proof and stop the need for you to buy two separate car seats for both functions. Your baby will need to be rear facing when it first begins to sit in a car seat, which is readily available to you with one of Affordable Baby’s Isofix and Spin Car seats. 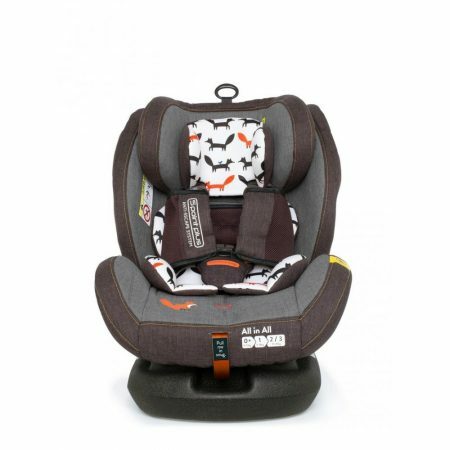 When your baby becomes older and weighs more, then they will need a forward-facing car seat, again this is achievable with your 360 spin car seat, so the need to buy a new one is no longer there! This is a great way of saving money, planning for the future and keeping your baby comfortable and safe. 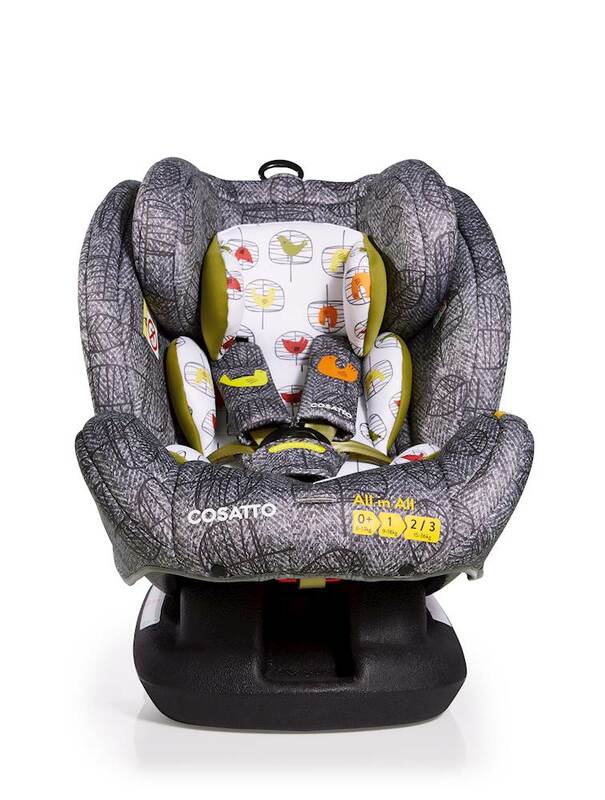 We have a great range of spin car seats, with popular brands such as BeSafe, Joie, Kiddy and more. 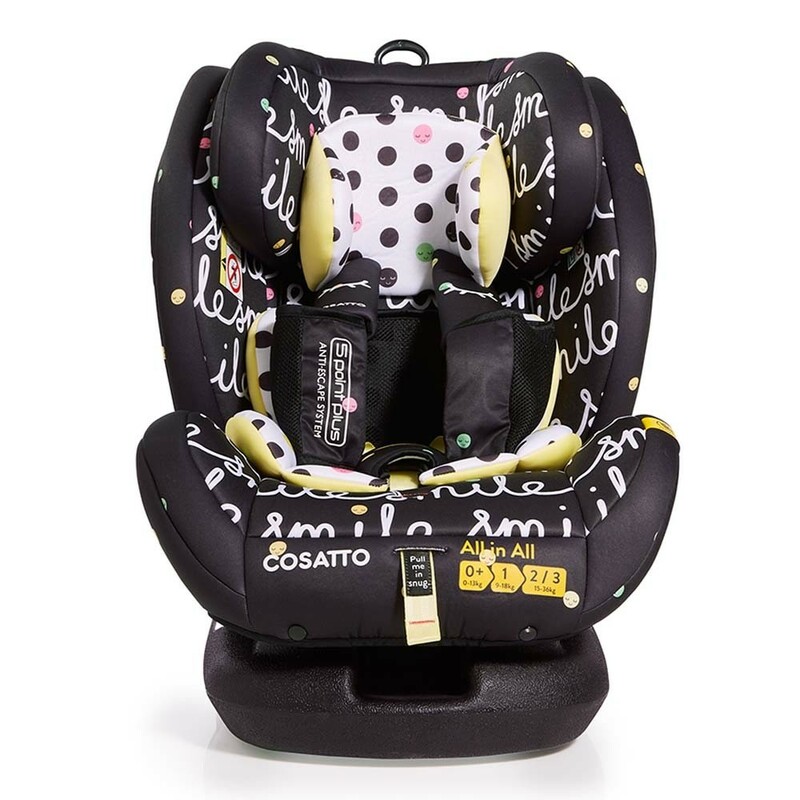 See the whole range of spin and Isofix car seats here and shop for your baby’s future here at Affordable Baby.